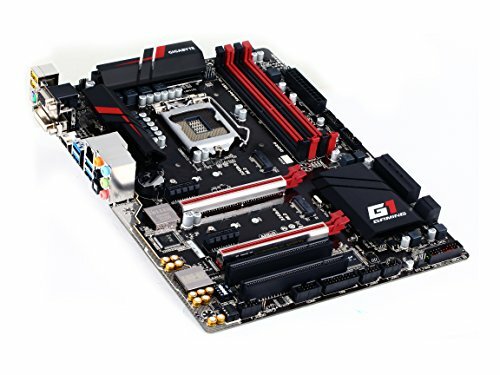 €46.99+ I Call Him "Bad Timing"
It's a great motherboard. Just wish it had more SATA cables. I have to stick with 2 drives. Only 2 sata cables other than that awesome board to work with. from completed build !!!! !MY FIRST MODERATE BUILD!!!!! This I had the most trouble choosing. 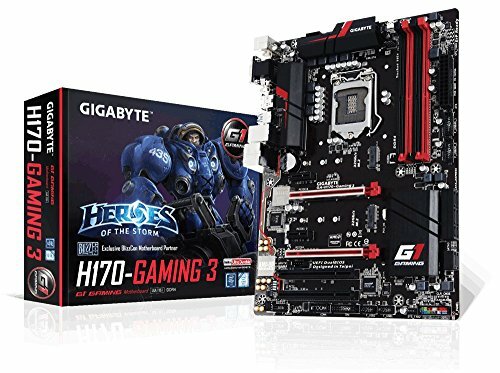 I was originally looking at a Z170/Z270, but my cousin (who's super tech-y) recommended an H170 so I went with this Gigabyte one, after a long debate (AKA I had no idea and just listened to him LOL). I ordered this from Newegg, and realized it was $20 cheaper at Memory Express but it was too late because it was sold by an 'independent seller' and blah blah w/e. It was pretty hard to find and TBH I think I could've went with something better. However, it works fine, has some sick audio lights but only 3 case fan ports so that's why I had to get the splitter. 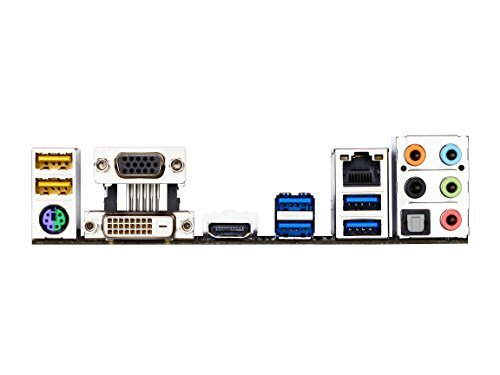 Dual Channel memory, 2 PCIE slots for SLI/Crossfire to your hearts content. The only complaint is that it came with 2 SATA cables, but they were different! One was flat on both ends, and the other was flat on one side and L-shaped on the other, which did not fit at all at first. Thank god I was able to make this work in my case, but with a bit of a stretch. It's a motherboard, the BIOS interface is easy to use and it has enough fan headers for my system such that I can control all the fans speeds (all fans are PWM fans). It works and thats it. 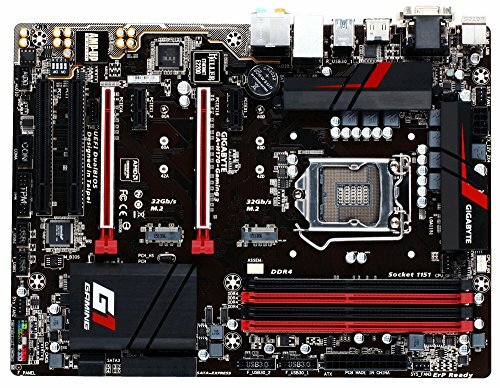 I had to use my i5 to flash the bios and gigabyte really made me work to find the exact mobo i had because for some reason there are ~3 h170 gaming 3 boards and the wrong bios will brick the machine if installed. But after flashing the bios, I got my i7 to POST and then I took my old machine apart and put it back together with the new parts. In short, cant go wrong with the board but know that you'll need a skylake processor to update it. 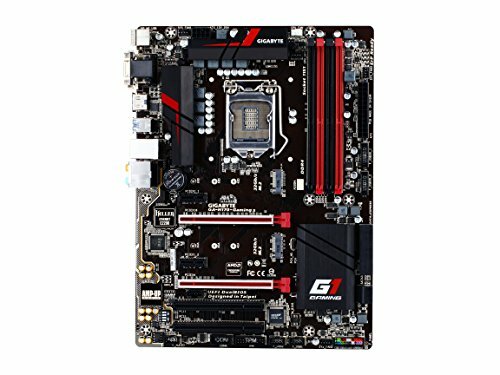 C'mon gigabyte, literally nobody still uses pci slots.